First Church of Christ, Scientist, Ashland, OR | Welcome to our healing church! We warmly welcome all interested seekers of Truth to attend our services and be part of our church community. This church is a branch of the First Church of Christ, Scientist in Boston, Mass., which was formed in 1879 by Mary Baker Eddy, the discoverer and founder of Christian Science, on the foundation of the teachings and healings of Christ Jesus. Our branch church was formed in Ashland about 1895, when a few people interested in Christian Science held services in private homes. In 1905, the church formally incorporated as the First Church of Christ, Scientist, Ashland, Oregon. In 1914, the church held its first services in its newly constructed building on South Pioneer St., where the Oregon Shakespeare Festival’s Carpenter Hall now is. It moved to its present site in 1975. You are invited to join us each Wednesday evening at 7:30 p.m., when we hold informal inspirational meetings in our Sunday School room. 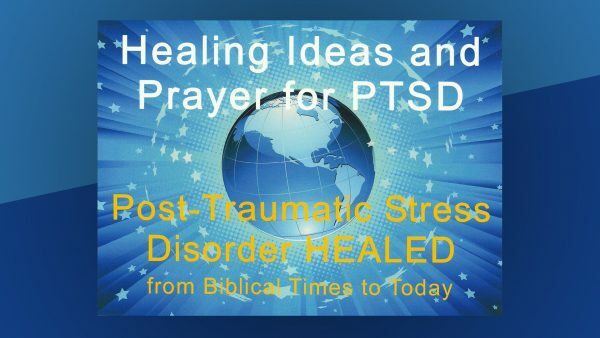 Members give brief readings from the Bible and our textbook, Science and Health with Key to the Scriptures by Mary Baker Eddy, and everyone is invited to share inspiration and testimonies of healings gained from their study and practice of Christian Science. A good place to learn more about Christian Science is our Reading Room, at 176 E. Main St., next to the Varsity Theatre in downtown Ashland. You can read thousands of testimonies of Christian Science healings written over more than 100 years, as well as the Bible, the writings of Mary Baker Eddy, the Christian Science Monitor and other Christian Science publications. It’s open Monday through Saturday, noon to 4 p.m.
To learn more about spiritual healing, the history of Christian Science, Mary Baker Eddy, and other topics, please visit the Links tab at the top of this page.